Burn your calories from a sumptuous meal that Lao cuisine can offer. 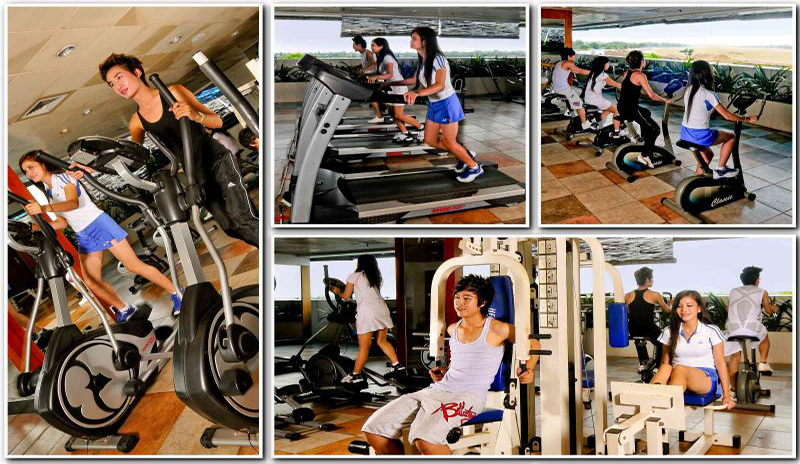 Visit our fitness center on the 3rd floor for a good range of gym equipments outdoor while watching the majestic Mekong River. Choose also to swim in our sizable outdoor swimming pool located on the 3rd floor with panoramic views of the city and the Mekong River, dip into our pool and do a few laps before retiring to our sun deck for a wonderful view and a beautiful sun for your good tan. Fitness membership card is available.